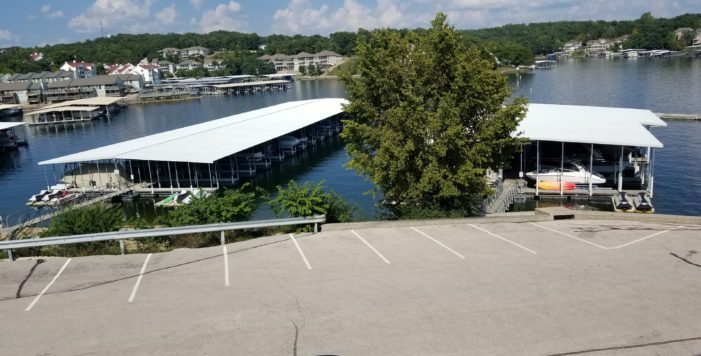 This Stand Out 2018 Makeover Unit at Regatta Bay has all the upgrades your looking for & spectacular 180-degree lake views front & back! 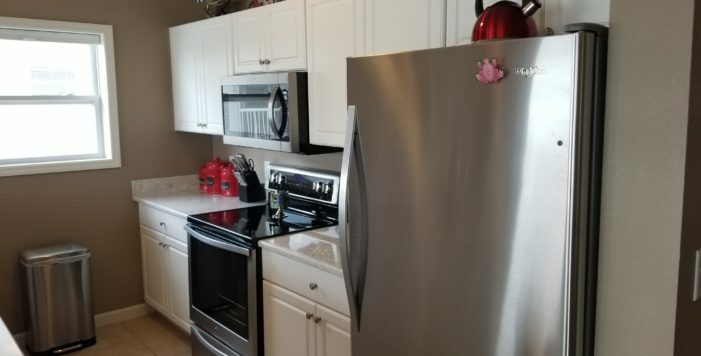 New Quartz countertops, New Whirlpool Stainless Appliances, New Engineered Cork Backed Wood Floors, New Paint and New Hunter-Douglas Blinds. 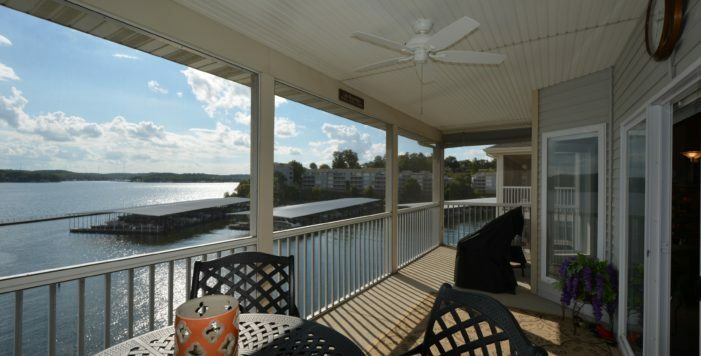 Located at the premier Point Location w/Majestic Top Floor Views Front & Back. 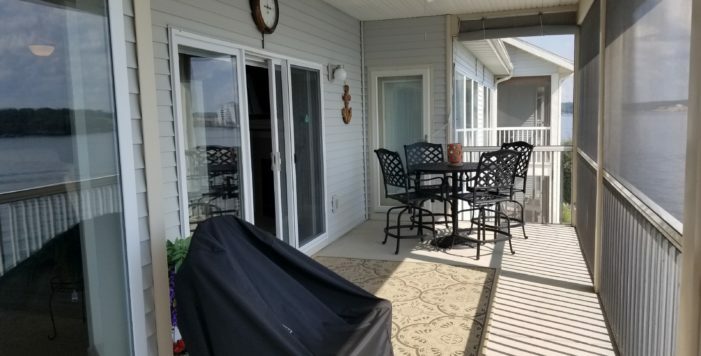 Enjoy End Unit Privacy & a Large Cruiser 15x42 Slip. 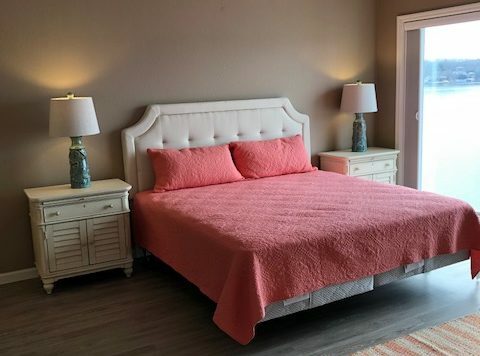 Master Suite, Guest Suite & Guest Bedroom w/access to private bath. 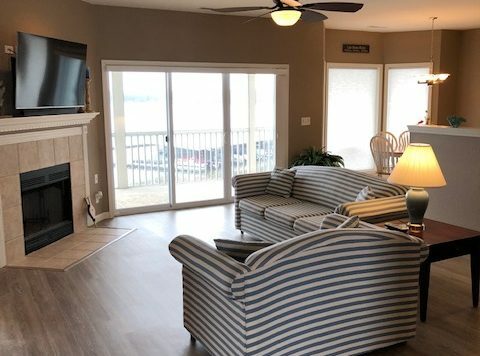 Lakeside Wall of Windows from Living Room to the Master Suite offers awesome lakefront views or step out to the large screened deck and relax in style. 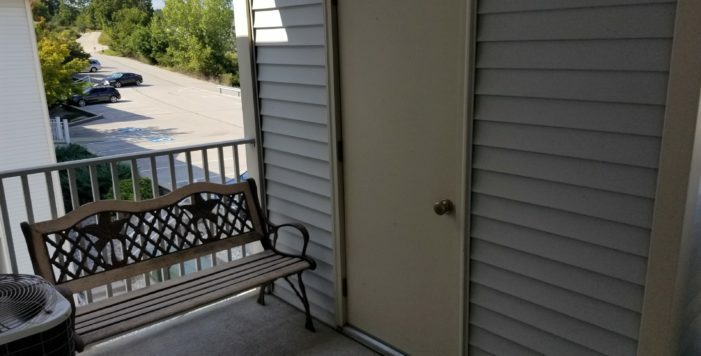 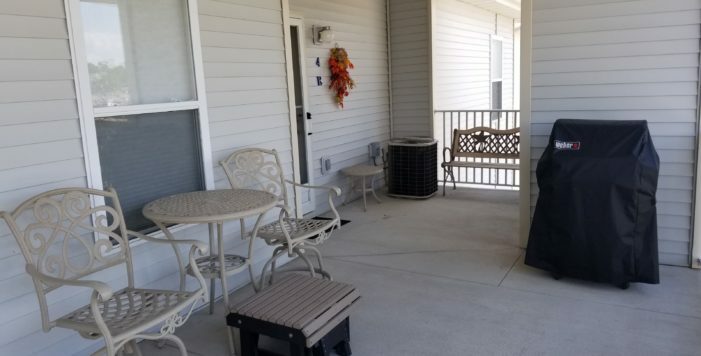 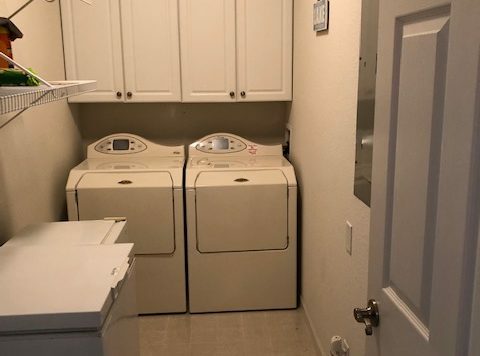 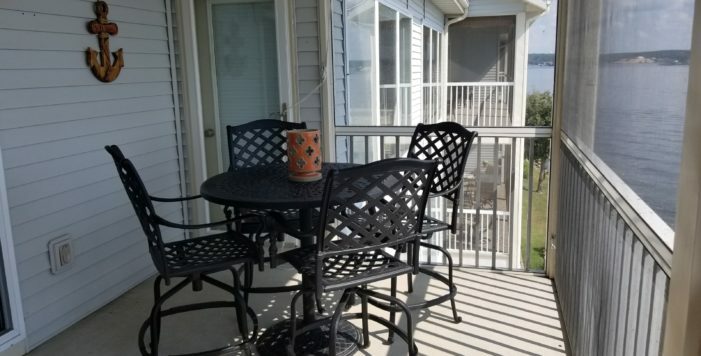 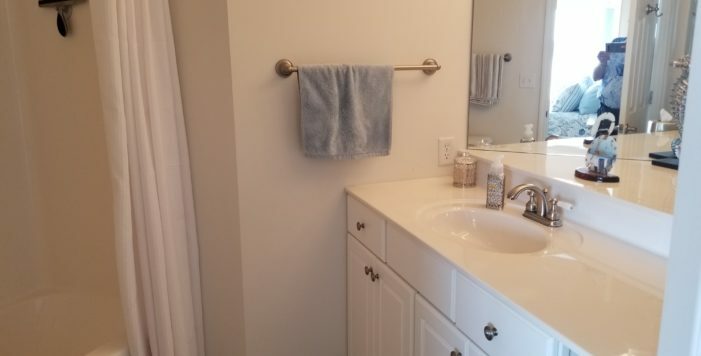 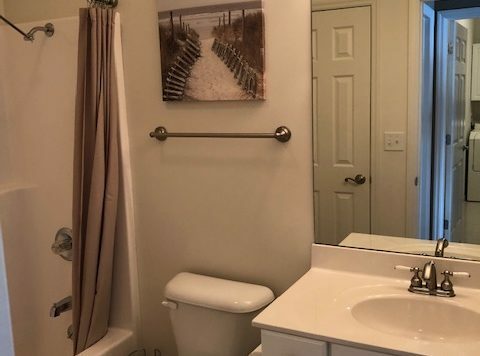 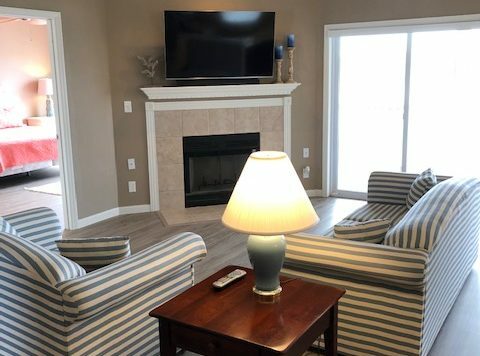 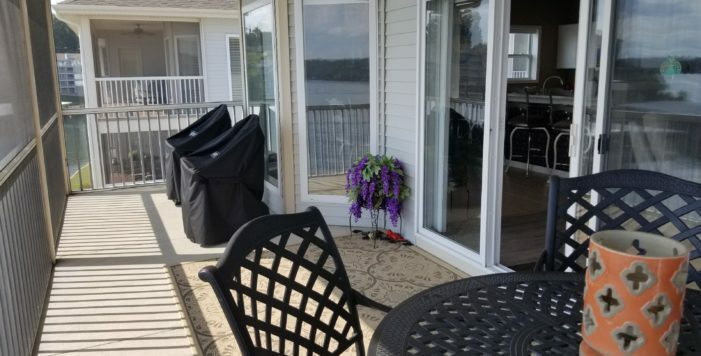 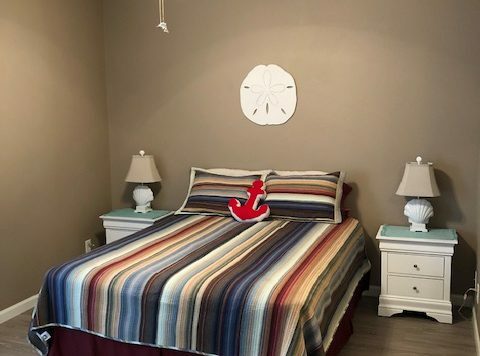 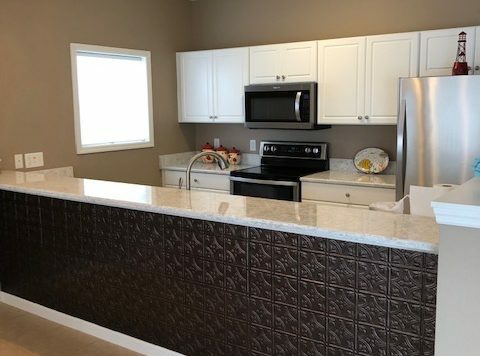 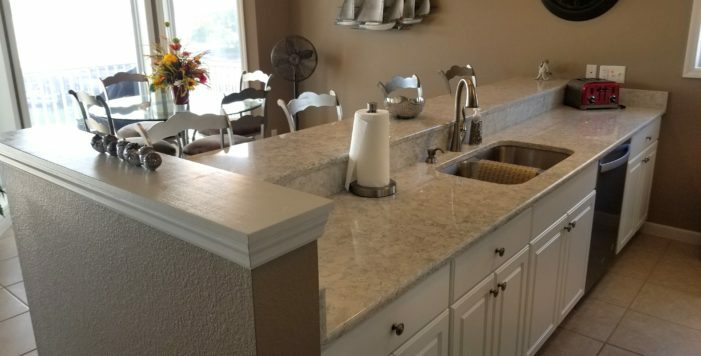 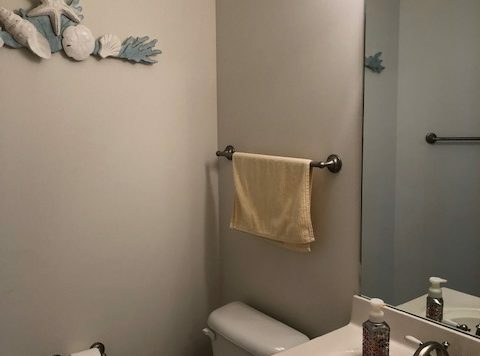 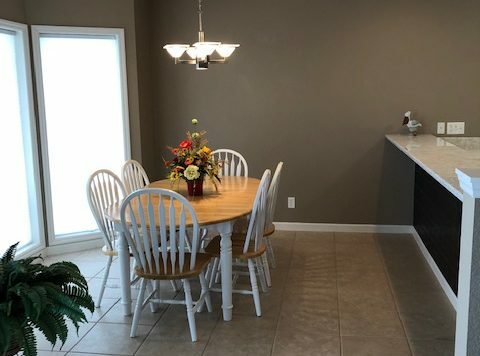 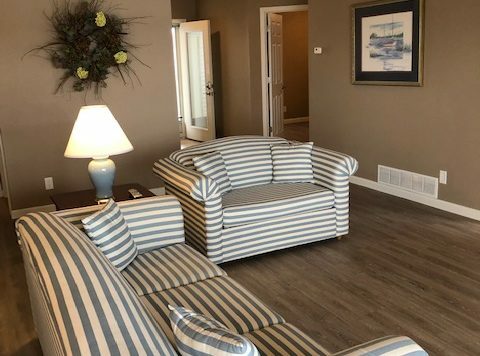 Immaculate unit, Ceiling Fans inside/out, main channel view seating area at the entrance with 4’x8’ Storage Closet, Ceramic Tile in Kitchen/Dining & Bathrooms, Tile Fronted Fireplace & Laundry Room. 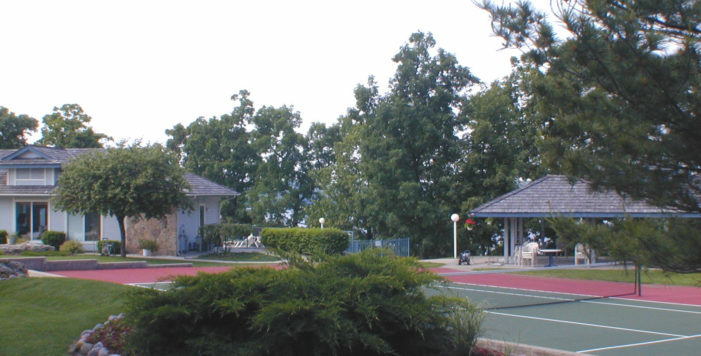 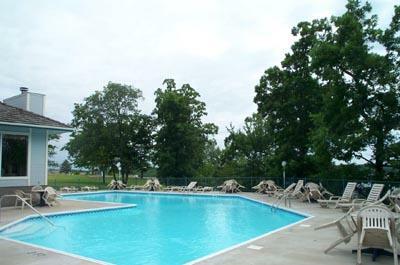 Great Amenities include 2 Tennis Courts, Playground, Clubhouse w/Pool, Lakeside Pool, Walking/Jogging Path & Picnic Pavilions.